Start your review of Scott Knezacek. Send a message to Scott Knezacek. Thank You! 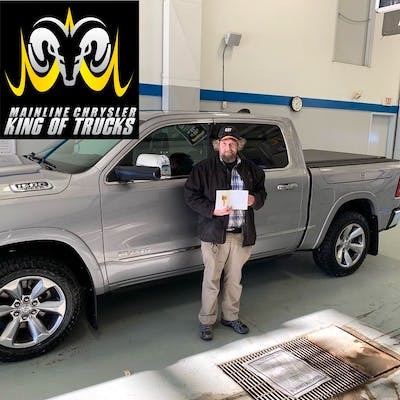 Your message has been sent to Scott Knezacek at Mainline Chrysler Dodge Jeep Ram Ltd. I have bought several new vehicles from Rosetown mainline over the past few years. Wes Rubbra my salesman sold me 2 Limiteds last year alone. Can't say thank you enuff Wes.... I TOTALLY love my 19 Limited!! We would highly recommend this dealership to anyone looking for a vehicle. We were treated royally by both Stephanie and Dana. A very pleasant purchase experience. Everyone was very pleasant, knowledgeable and helpful.